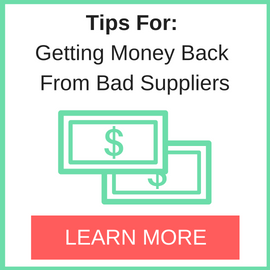 Are you performing due diligence on Components Shop in Hong Kong from Hong Kong who sells IC’s? If so, you may want to read the below review of the experience of one buyer and their recommendation to consider when dealing with this company. 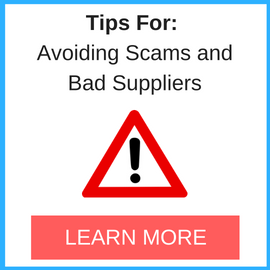 You will also find some links to help you find more related information about Components Shop in Hong Kong on Supplier Blacklist and on Google as well as other bad suppliers of IC’s reported here on SBL. I sent a quote to the general e-mail address info@Components-Shop.com I got a reply back from Dave@components-shop.com the next day. He gave me a price for the IC’s that he said he had in stock. The order was prepay I asked for a P.I. I did the wire transfer and was told it would ship in 2-3 days. After a few days I asked for a tracking number I got no reply. I sent repeated e-mails all were ignored the phone number listed doesn’t work. I should have done a search to see if there were any problems with the company. Need More Info on Components Shop in Hong Kong? 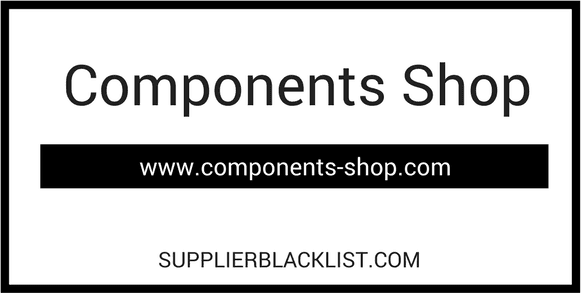 If you need more information, you can click the below links to search for more submissions about Components Shop in Hong Kong on Supplier Blacklist as well as go to the search results page on Google for more reviews online about this company.